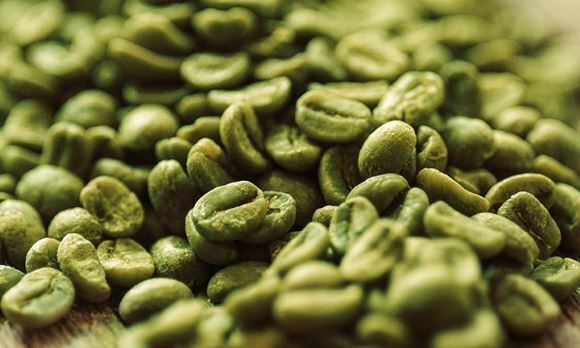 What goes into Pure Green Coffee Detox Green Coffee? At Pure Green Coffee we only use the best quality ingredients, sealed in individual sachets for maximum freshness. 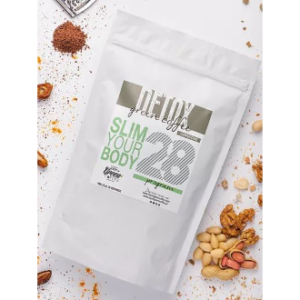 We believe our coffee tastes great, makes you feel good and is easy to prepare – you won’t find any grounds in the bottom of a cup of our Detox Green Coffee! Our Detox Green Coffee 14 and Detox Green Coffee 28 feature a carefully balanced mix of the finest Arabica green unroasted coffee, Arabica black roasted coffee and herbal ingredients, including Common Nettle, Common Dandelion and Coleus Forskohlii, plus Raspberry Concentrate and Natural Vanilla Flavour. 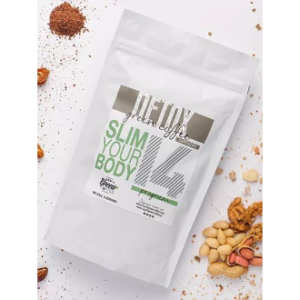 You’ll find the same Arabica green unroasted coffee, Arabica black roasted coffee and herbal ingredients in our Detox Green Coffee Cappuccino 14 and Detox Green Coffee Cappuccino 28, along with cappuccino flavouring that gives off a distinctly chocolately aroma! Made from unroasted coffee beans, contains an abundance of chlorogenic acid, which is believed to enhance the metabolism, reduce glucose absorption in the intestine and may help lower high blood pressure. 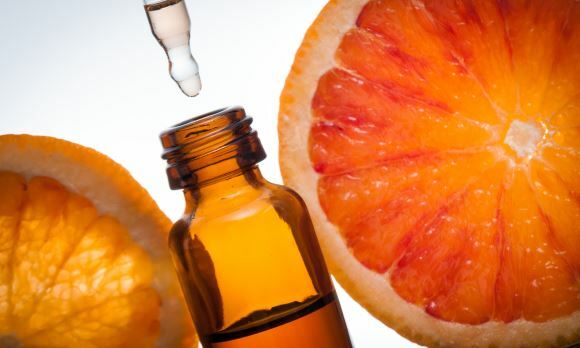 It’s also a natural antioxidant, which can help slow the ageing process. Lower levels of chlorogenic acid are also present in black coffee. Made from roasted coffee beans, contains vitamin B3, which helps your body produce energy and therefore burn calories, as well as improving the function of the brain and nervous system. Coffee can also increase levels of serotonin, the happiness hormone; dopamine, which elevates your mood; and adrenaline, which gives you a boost. 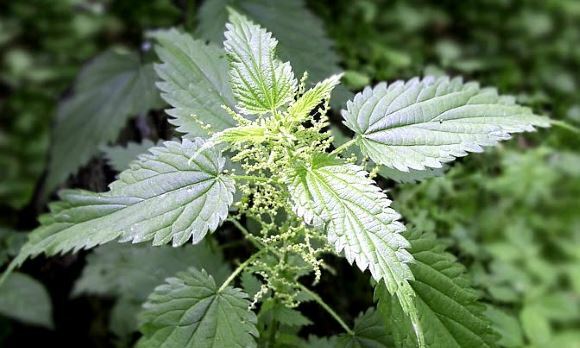 (Urtica Dioica) is a natural diuretic, which can help the body process toxins and may reduce digestive tract issues such as acid reflux and excess gas. It’s been used for centuries to boost the metabolism and is also a good source of iron, so can help combat anaemia and tiredness. 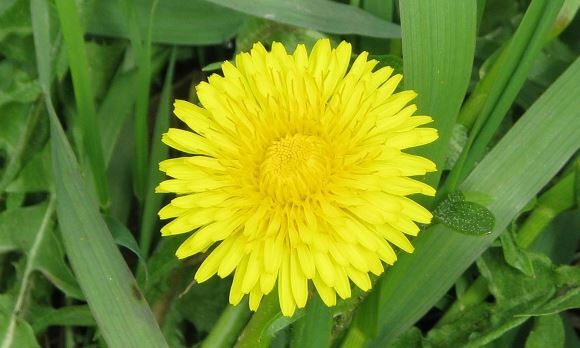 (Taraxacum Officinale) is thought to promote digestion, and can help balance the natural – and beneficial – bacteria in your intestines. It’s considered to improve liver function by removing toxins and promoting hydration, and, because it’s also rich in antioxidants, may help slow the ageing process. A herb grown in India, Nepal and Thailand. Traditionally used in Ayurvedic medicine, today it mainly features in fat-burning supplements. 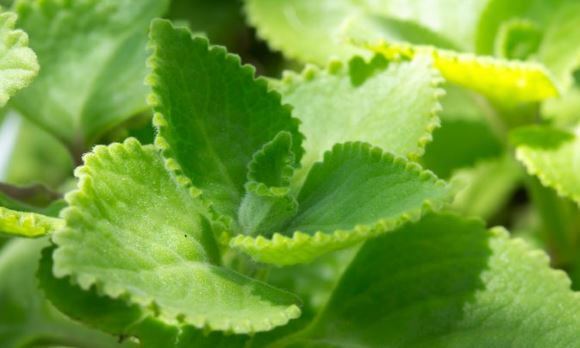 Its most active ingredient is called Forskolin, which is believed to aid weight loss. 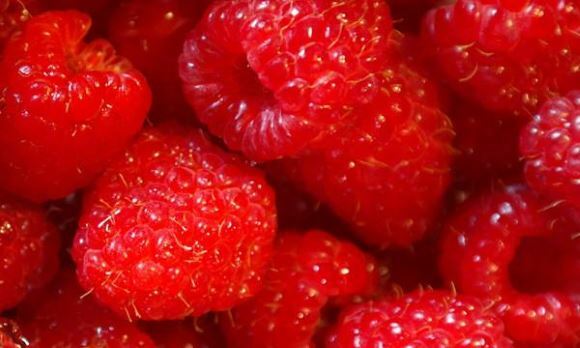 Raspberry Concentrate not only provides a tangy sweetness, but is also high in the antioxidants which can help slow the ageing processs, reduce the risk of heart disease and may contribute to cancer prevention. If you have any medical conditions, or you are pregnant or breastfeeding, please consult your doctor before using any products from this website. 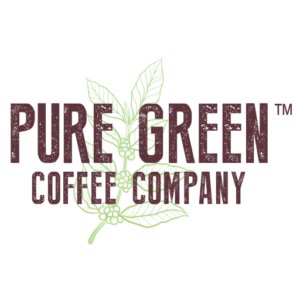 Pure Green Coffee Company products are manufactured in the European Union using imported ingredients. 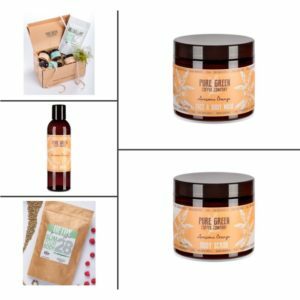 What goes into Pure Green Coffee Skincare? What makes our skincare products so special is green coffee. In fact, you could call it the magic ingredient! 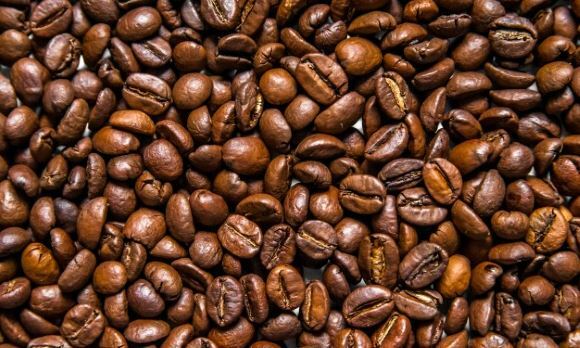 Green coffee is unroasted coffee or coffee left in its natural state in order to maximise its natural benefits. And what’s particularly amazing about green coffee is its ability to help your skin retain moisture, leaving it feeling softer and smoother. 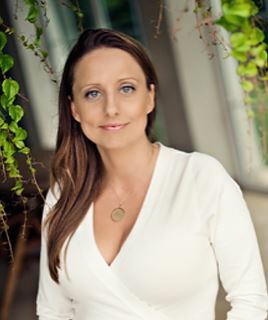 When we came to create our skincare collection we turned to Agata Podczaska, owner of the Happymore brand of beauty products and a highly experienced skincare and perfume designer. As well as green coffee extract from the rainforests of Brazil, Agata helped us source a range of carefully chosen, high-quality ingredients designed to really nurture your skin. The results not only make your skin feel and smell fantastic, but all our products are also 100% vegan, wheat- and gluten-free, and contain no SLES or parabens. They are dermatologically tested and cruelty-free, too, because that’s important to us. Our Mighty Mint Face & Body Wash allows you to gently cleanse, refresh and tone your skin without – and this is crucial – affecting the skin barrier. The same goes for our Awesome Orange Face & Body Wash, too. As the name suggests, our Face & Body Mask is suitable for cleansing and regenerating both the body and face. Choose either the Mighty Mint Face & Body Mask or the Awesome Orange Face & Body Mask. (Coffea Arabica) is made from unroasted coffee beans. Naturally high in antioxidants, green coffee hydrates the skin and can help slow the ageing process. 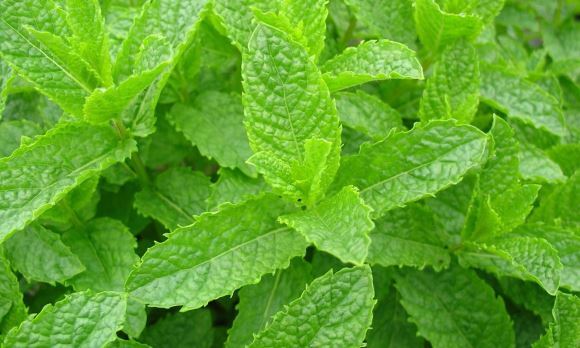 (Mentha Viridis) is what gives our Mighty Mint Body Wash, Body Scrub and Face & Body Mask its refreshing and invigorating smell. (Citrus Aurantium Dulcis) is responsible for the delicious citrussy scent of our Awesome Orange Body Wash, Body Scrub and Face & Body Mask. (Butyrospermum Parkii) is a superb moisturiser which is rapidly absorbed by the skin. 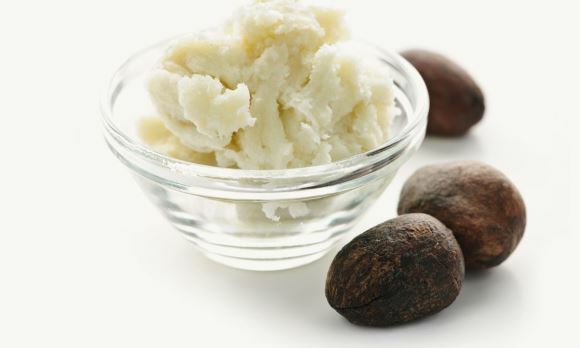 Extracted from the nut of the African shea tree, it’s packed with natural vitamins, which means it nourishes the skin and can reduce inflammation, too. 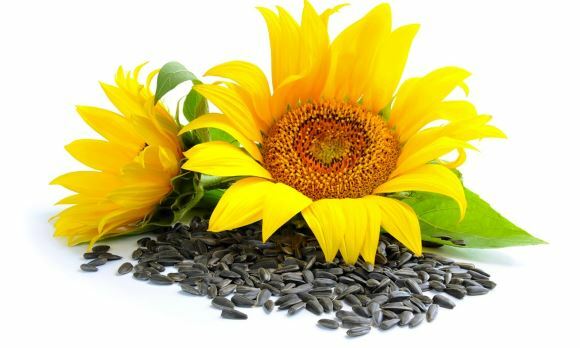 (Helianthus Annuus) is rich in nutrients and antioxidants, particularly vitamin E, so it can improve the appearance of dry or damaged skin and may reduce the signs of ageing. 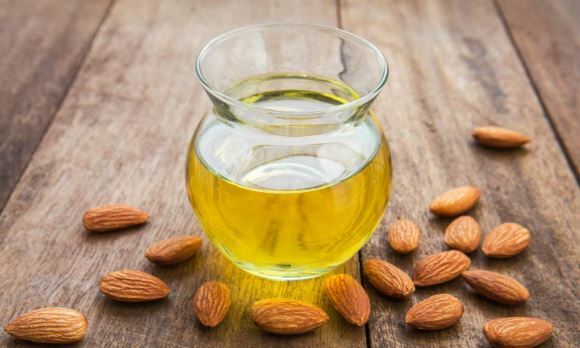 (Prunus Amygdalus Dulcis) also contains the powerful antioxidant vitamin E. As well as giving skin this healthy boost, sweet almond oil also helps keep it beautifully soft and supple. 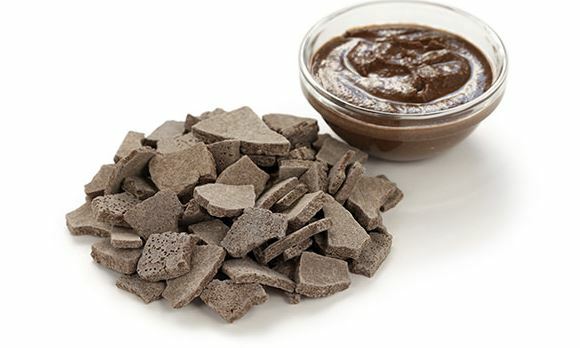 Moroccan Lava Clay has a high mineral content, including magnesium, iron and calcium, and when it’s mixed with water it becomes an intensive cleanser that’s extremely effective at absorbing impurities from the skin. 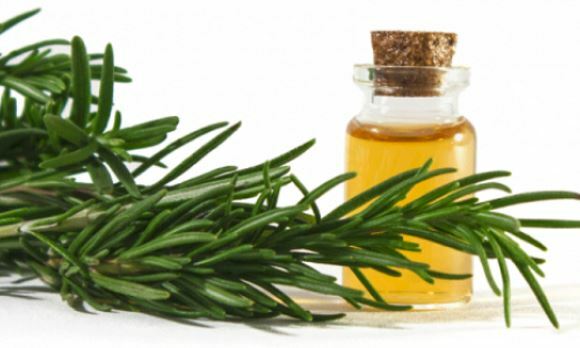 (Rosmarinus Officinalis) is ideal for conditioning the skin. 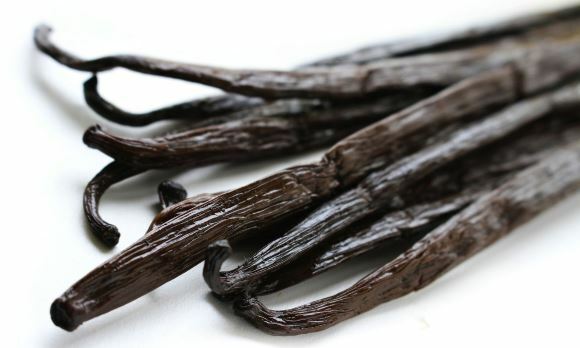 Another excellent source of antioxidants, it is also an active anti-microbial agent. “When Pure Green Coffee Company asked me for cosmetics creation by HAPPYMORE LAB, I was very excited. Especially that they wanted pure, natural products from green coffee, which is one of the best antioxidants, xanthines and polyphenols source in the world. 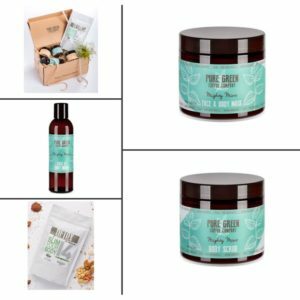 We designed a lovely skincare collection based on green coffee extract from rain forests of Brasil, green coffee oil and other precious, synergy ingredients such as cocoa and shea butters, sunflower and almond oils and also sweet orange and spearmint aromatherapy for outstanding sensory impressions. We focused on the highest quality formulas, 100% vegan, cruelty free. Without SLES, parabens and mineral oils. Free from PEGs, TEA, DEA. Wheat and gluten free. 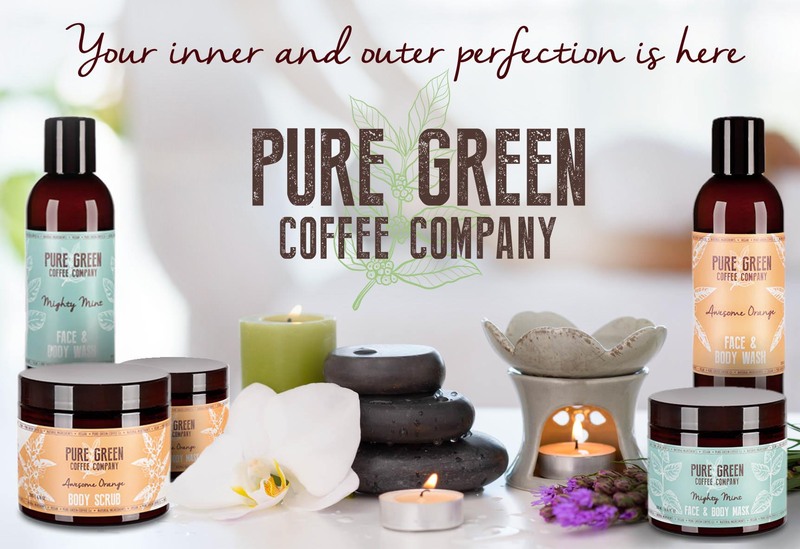 What is most fancy about Pure Green products is that when you wish to make your antioxidants daily routine more special you can just add ground coffee to each portion of single use of peeling or mask and enjoy even better results.